Each year, as Fall approaches in the Northwest, it’s hop harvest time. That can only mean one thing: Fresh Hop IPAs are coming. 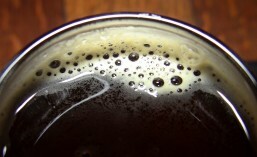 Most beers are brewed using kilned or dried hops, usually in the form of compressed hop pellets. Fresh Hop or Wet Hop beers, on the other hand, utilize fresh, un-kilned hops straight off the vine. This allows them to retain all of their natural oils (some of which can be lost or reduced during the kilning/drying process), and impart a more Earthy and natural character to the finished beer. When brewing a Fresh Hop Ale, the hops must be utilized with 24 – 48 hours after picking to ensure freshness. Any longer and they’ll start to become soggy and begin to develop mildew and rot. So, when the season arrives, you’ll see plenty of trucks from local breweries making day-trips up to the Yakima Valley to procure their fresh hops for brewing. 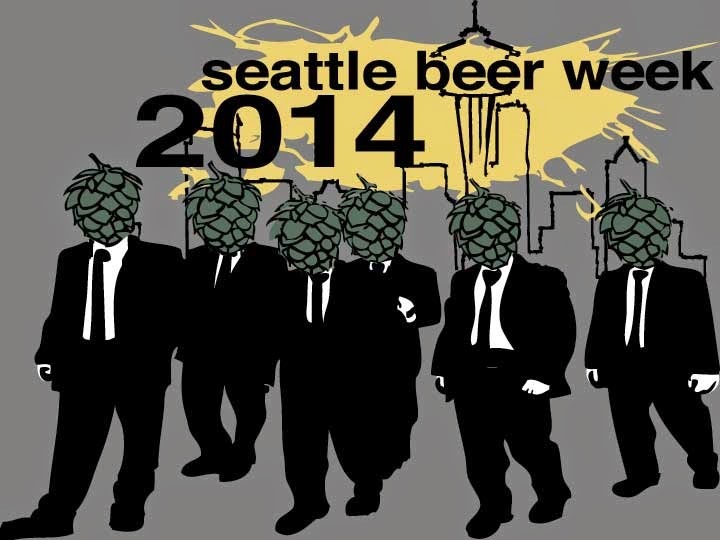 Seattle’s South end craft beer scene has really grown up. Less than a decade ago, it was a struggle to find any craft breweries (besides Georgetown Brewing or Pyramid Brewing) South of downtown. Now, the South end rivals Ballard for the sheer number of breweries you can visit (if you include SoDo, Georgetown and Columbia City). One of the South End breweries that’s been around the longest is Schooner Exact Brewing Company. They started as a small nano-brewery back in 2007 and have grown steadily into an excellent craft brewery and restaurant. Now, several expansions, remodels and menu changes later, Schooner Exact is just about ready to celebrate their 10th Anniversary with a 10-day long celebration. Schooner Exact Brewing Company has been busy lately. In addition to keeping the great beers and delicious food flowing at their 1st Avenue South location and their recent attendance at the 2016 American Craft Beer Experience Japan in Tokyo, they’ve also been busy with their latest expansion (including a new kitchen, restaurant, bar and, of course, more brewing space). You can see a few photos of the remodel work on their Facebook page. You can tell Winter isn’t far off at Schooner Exact, when they release Hoppy The Woodsman, which arrived just last month. Now, with the first day of Winter just over two weeks away, Schooner Exact is ready to release their Bourbon Aged Imperial Porter this coming Thursday. Not every brewery in Seattle offers food. In fact, quite a few local breweries have found that having their own kitchen is not entirely essential, given Seattle’s extensive network of food trucks which they call on to provide the food to accompany their beers. It’s a great partnership that benefits both the breweries and the local food truck community. At times, however, this arrangement isn’t ideal. I don’t know of any local brewery that has a food truck on hand every time they’re open, so finding food to accompany that delicious craft beer you’re enjoying can sometimes be hit or miss. As a result, some breweries have decided to add kitchens as they expand. 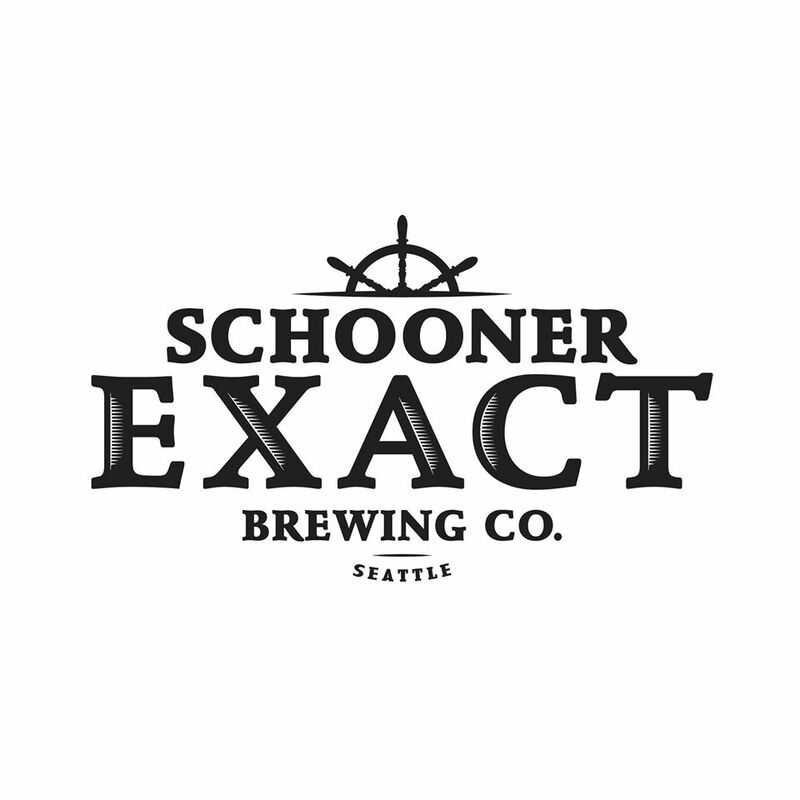 One such brewery is Schooner Exact Brewing Company in Seattle’s SoDo neighborhood. 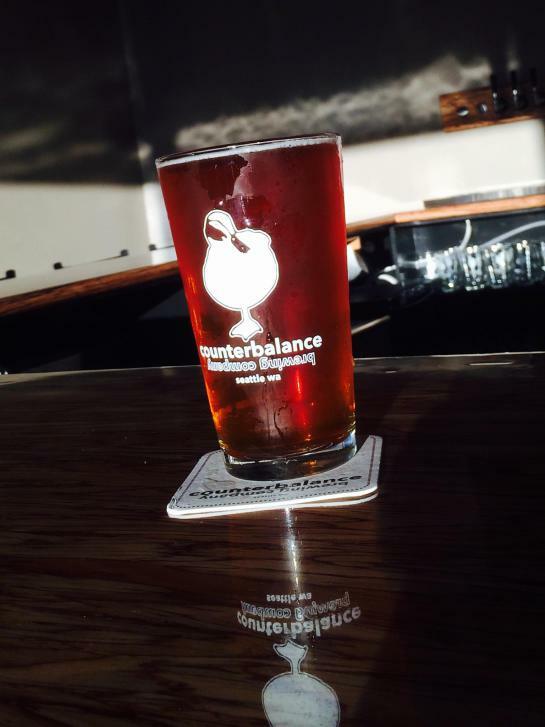 They launched back in 2006, opened their first small taproom in 2009 and then, in 2012, added a family-friendly restaurant serving up appetizers, salads, sandwiches and a few other items. Since then, their menu has continued to expand and just last year they did a kitchen upgrade.